Beer and the Coast go together like peanut butter and jam. Great on their own, but together it creates something more. A lifestyle. 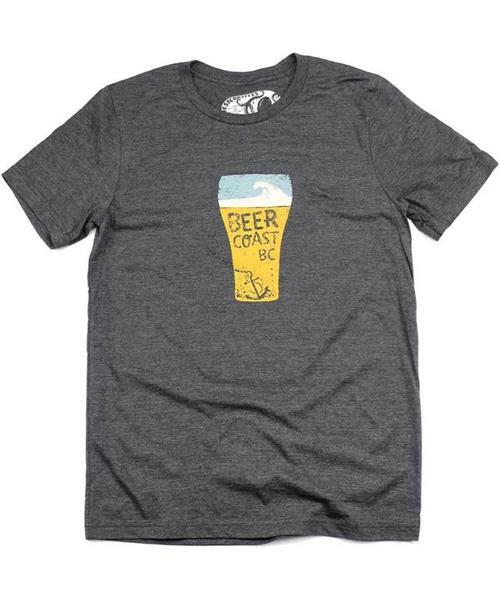 Soft and cozy, this crafty tee won't discriminate if you are stout or if you have a six-pack.